The only way to thrive in the struggling line of Fashion industry is to show your products out to the world without making them move. This is possible with your Online Boutique website that can be built with the best features like responsiveness and cross-browser compatibility. 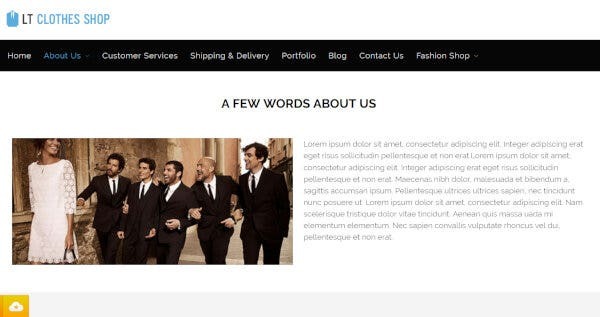 Check out this list of latest WordPress themes and templates for boutiques. 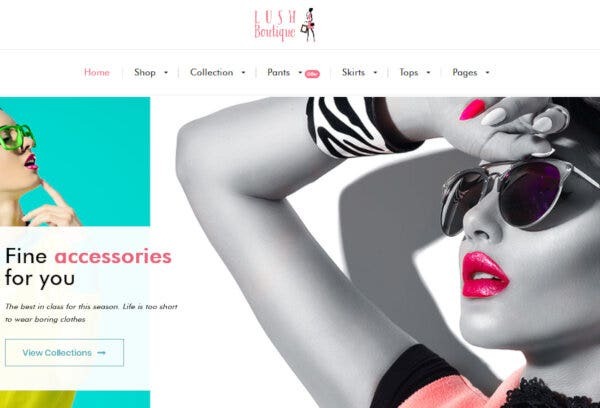 Lush is a premium WordPress theme built for fashion stores and focus on WooCommerce compatibility. Your online store could get a boost by using product page with a sidebar for latest feature compatibility. The prime feature of this theme is the swatch option with color, size and material. Laura Women gives you a sense of empowerment with the free availability of premium features. It comes with Cherry Framework which is an open source code that provides you with the best customization features. 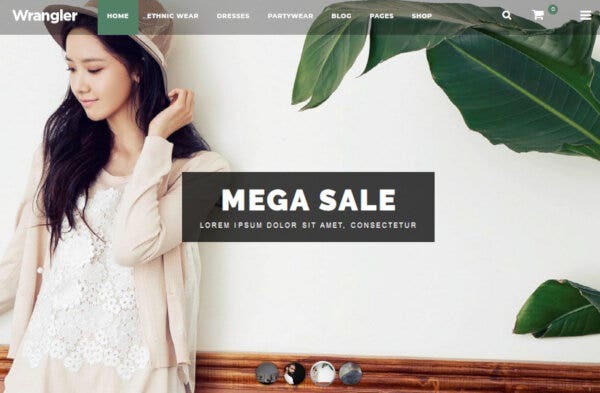 Your boutique WordPress theme is SEO friendly to increase your online presence. Camden is a premium boutique WordPress theme that comes with pre-designed format for Fashion Blog. It is responsive and WooCommerce compatible along with translation features to reach a broad range of customers. 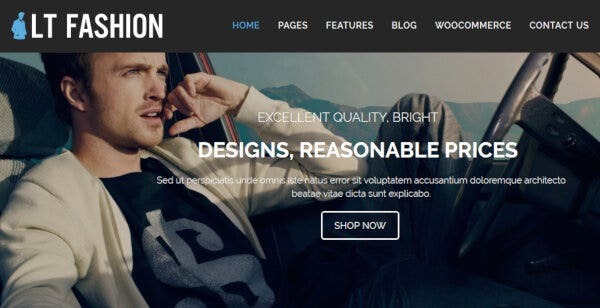 This premium WordPress Theme is build on Envato Elite Builder. Grace is coded in a clean format over HTML5 and CSS3 to provide you with an easily customizable theme. It comes with multiple layout styles, unlimited color schemes and page layouts for customization. Along with the WordPress widgets, custom widgets are provided like image banners and social media section. Try out Grace today, and add some grace to your website. 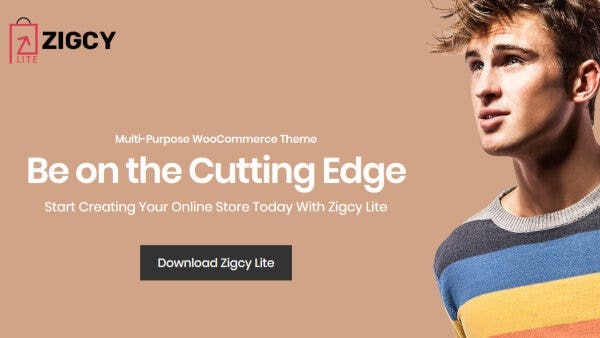 Zigcy Lite boutique and fashion WordPress theme features a WooCommerce compatible theme that can be customized with Live preview. The appearance of your theme search is modifiable owing to your needs. The elements that can be edited with the theme are unnumbered, including layout, slider, homepage, color configuration and multiple category display. 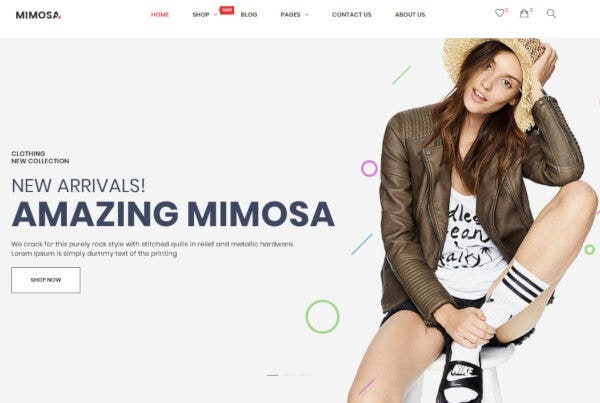 This WP theme Built for fashion industry, Boutique comes with a responsive design and pre-designed 4 homepage layouts that can be customized with the ultimate WPBakery Page Builder. Along with the obvious WooCommerce compatibility, it comes with pre-designed page for Gallery and compatibility for Contact Form. Along with a deeply integrated WooCommerce compatibility, Storevilla comes with a highly configurable homepage to provide you the perfect website experience. The gorgeous Promo ticker can be configured and you can upload SSL Badge and credit card icons. The eye-catching WordPress theme Julie comes with an easy to install format that can be easily customized with the Elementor Page builder. It is cross-browser compatible along with a responsive format that features support for a cart, wishlist and multiple currency page. The WPML Compatibility of this theme builds a translation ready website. Flexion provides SMT Framework and a shortcode ready interface for the ease of your website customization. The Social share bar comes with all the social media icons and the format of this theme is SEO friendly WordPress theme. The products that you offer will be organized in the best format with the custom menu provided. 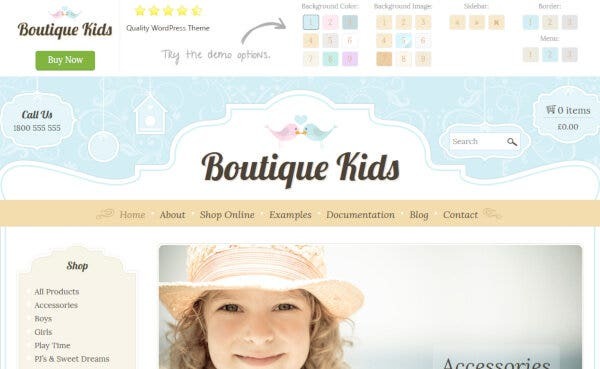 If it is a Kids Fashion Boutique, it ought to use boutique kids as its website theme. 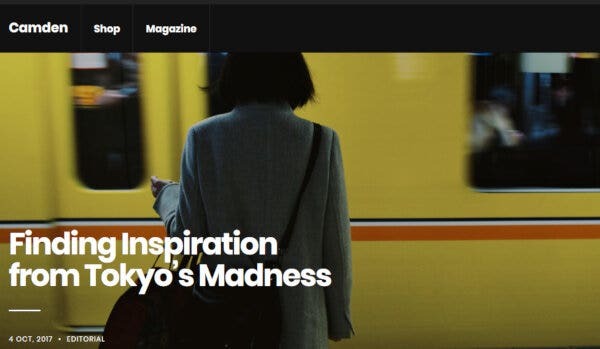 This minimal yet striking WordPress theme comes with an easy installation wizard. The retina ready graphics of the theme provide supreme visual appearance and customization is made easy with the provided page builder. 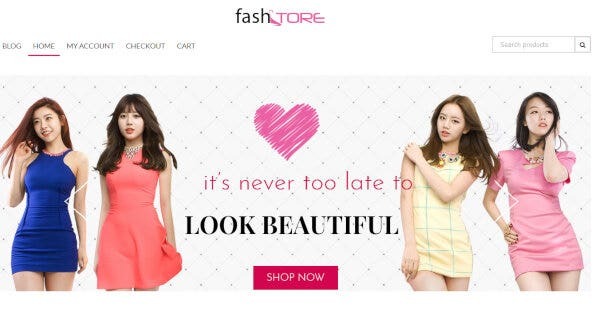 The Multiple Category display layout is the USP of FashStore. To install WooCommerce over this WordPress theme, maximum setting options are provided for your use. Four types of post layouts are used along with two layout options for archive. The flexible Wrangler comes with a MegaMenu that can encompass a broad range of your products to give a filtered user experience. The design is minimalist, yet expressive, courtesy the superb imagery. The smart cart is a special feature that allows your customers to add items in cart without leaving the current page. 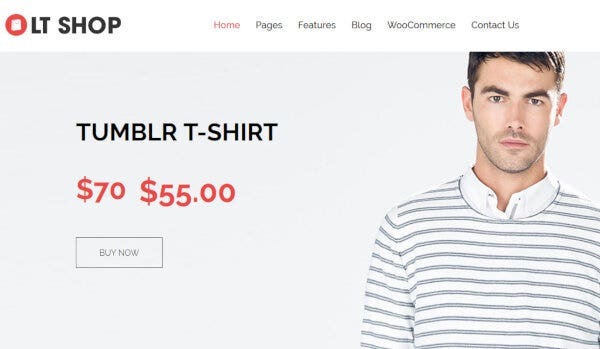 Selling your products just became easy with the WooCommerce enabled WordPress theme. It comes with a slider ready format to display the best of your work and the Contacts page helps your customer get in touch with you. Karolina ensures antispam without the hassle of entering captcha. 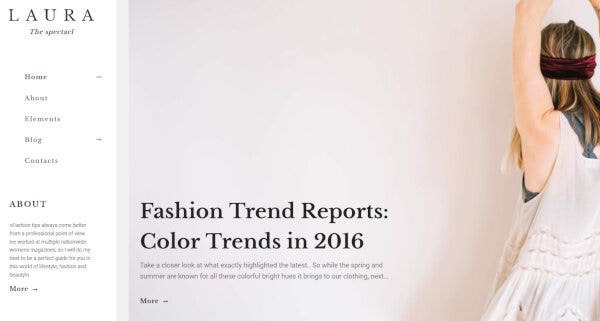 The organized and MegaMenu compatible layout of Fashion Trends provides the ultimate 5 level dropdown for supreme navigation experience. 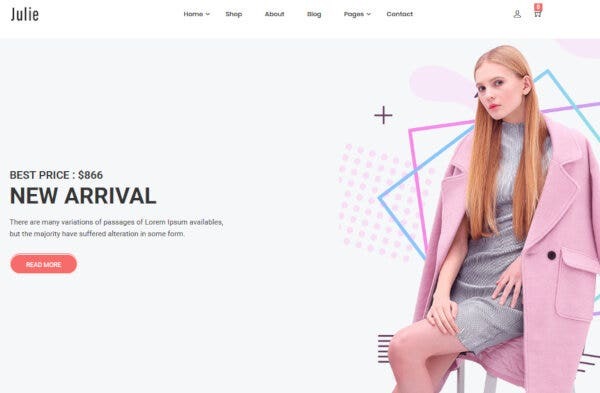 This SEO optimized WordPress fashion theme uses Visual Page builder to build HTML and CSS content without any coding knowledge. LT Clothes Shop comes with 100% responsive WordPress website that provides eCommerce compatibility. The customization of this page is featured by LayersWP and you can choose from set of presets pre-defined. 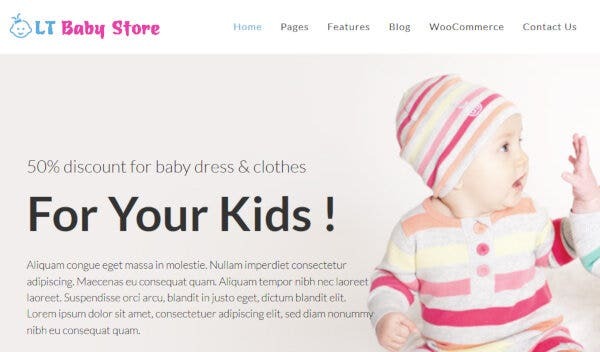 It comes with Genesis framework that helps you build the child theme. LaFash comes with an absolute responsive layout along with the prime features like Horizontal Megamenu and Product Grid and List. The process of translating your WordPress online boutique just became easy with LTR and RTL compatibility. Features like Quick View and Product Hover are sure to earn compliments. LT SHOP builds your eCommerce WordPress website within few minutes with Payment method integrated to make the process of checkout, customer friendly. It comes with a pre-designed About, Shop, Delivery, Blog and My Account page that contains the required features and has the potential to be customized for your use. 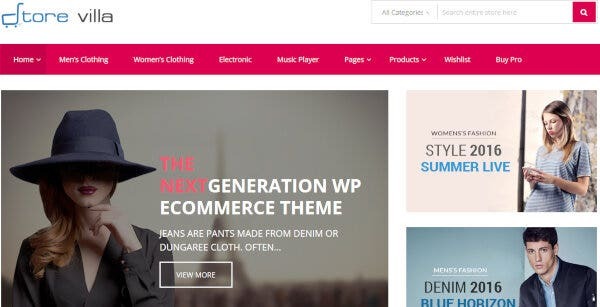 LT Fashion is an eCommerce theme that comes with WordPress theme with Bootstrap framework to provide you with A Portfolio page to flaunt your products and information about them. The feedback receival system includes integration with a Contact Form that is provided on the Contact us page. 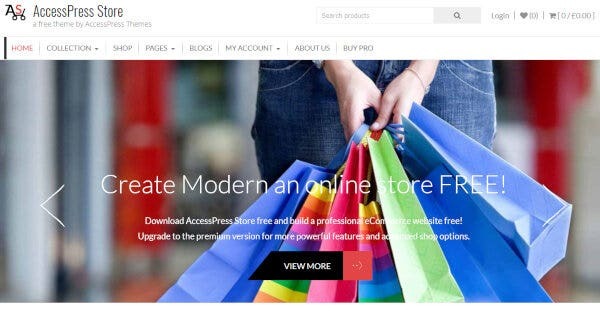 This WordPress online shopping Theme comes with the best features at no cost. The responsive layout of this theme can be customised with LayersWP and the pre-designed pages will help you build your website in just few clicks. 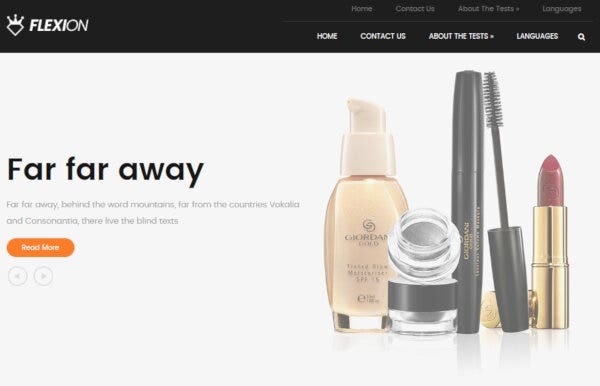 This themes is also integrated with WooCommerce plugin. 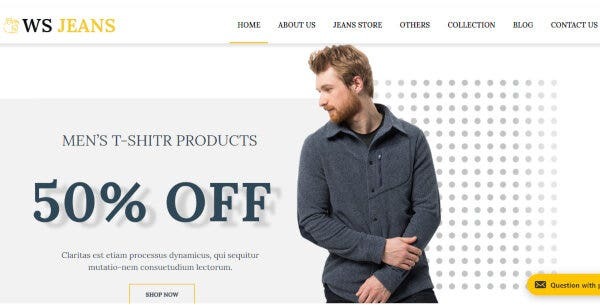 WS Jeans is a multipurpose WordPress Theme that comes with a minimal but catchy design that can be customized with the in-built Page builder. This responsive theme has the capacity to adjust on all screens as it is built on the latest SiteOrigin Page builder. Mimosa comes with RTL ready format that eases the process of translation. Your Boutique website will grow over a responsive layout and the fastest page load time. With Category Search feature, your customers can filter the broad range of products you offer. AccessPress Store is the perfect YouTube integrated theme that comes with a full page banner and beautiful checkout process. It is specially optimized for faster loading speed and SEO Compatibility. The reliable and efficient mechanism for product and checkout will continue to gain the confidence of your customers. The best theme that runs in your mind at this moment is your choice. Happy Website building!